NEW YORK — Ten years ago, in its first year as a “startup” under the Realogy umbrella, Better Homes and Gardens Real Estate (BHGRE) launched the Beta Brokerage project with the idea of creating an online network of pioneering brokerages that could share their road to success with the real estate industry. To help celebrate the company’s 10-year anniversary, the project has been refreshed and relaunched as the Beta Brokerage program, featuring a new website and a platform allowing real estate professionals to “gather and employ best practices across marketing, operations, technology, business planning and more.” BHGRE will officially announce the relaunch at Inman Connect New York today. All insights and assets generated from the Beta Brokers program will be located on this public-facing website, so that any broker across the world can access and learn from them, not just BHGRE agents. For the relaunch, BHGRE asked real estate creative agency 1000watt to research and assemble a core group of 20 brokerages doing things differently. The agency looked for innovative companies that were raising the bar in fields such as community, core values, culture, marketing, philanthropy, recruiting, social media, technology and training, and were willing to share their stories. The group of 20 BHGRE Beta Broker companies include Raj Qsar’s The Boutique Real Estate Group in California, Jenelle Isaacson’s Living Room Realty in Portland and Stacie Staub’s West + Main in Colorado. The companies are purposefully not from BHGRE, said Chris, although three of the initial Beta Brokers from 10 years ago, which grew to a group of 40, have now become part of the BHGRE franchise network, including Go Realty BHGRE in North Carolina. 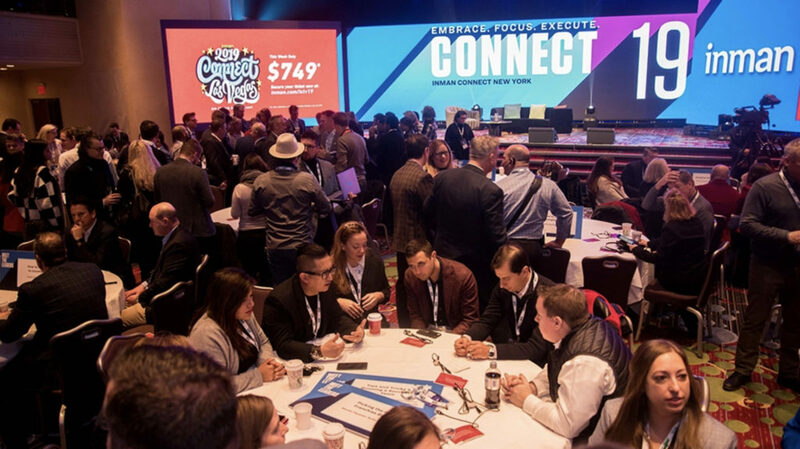 Speaking to Inman, Chris said, “We wanted to bring in outside brokers and allow them to share their experiences.” And in return they receive exposure and networking opportunities and the chance to build their own “collaborative spheres of influence,” said the company press release. And there will be peer-to peer engagement, said the company. “We are hosting a BHGRE event Tuesday night (at ICNY) for our brokers. There will probably be 100 brokers and agents from BHGRE and we have invited Beta Brokers to that. We will include them in certain events,” Chris told Inman. Better Homes and Gardens Real Estate also invites interested innovators to apply to join the growing network using the Beta Broker website.